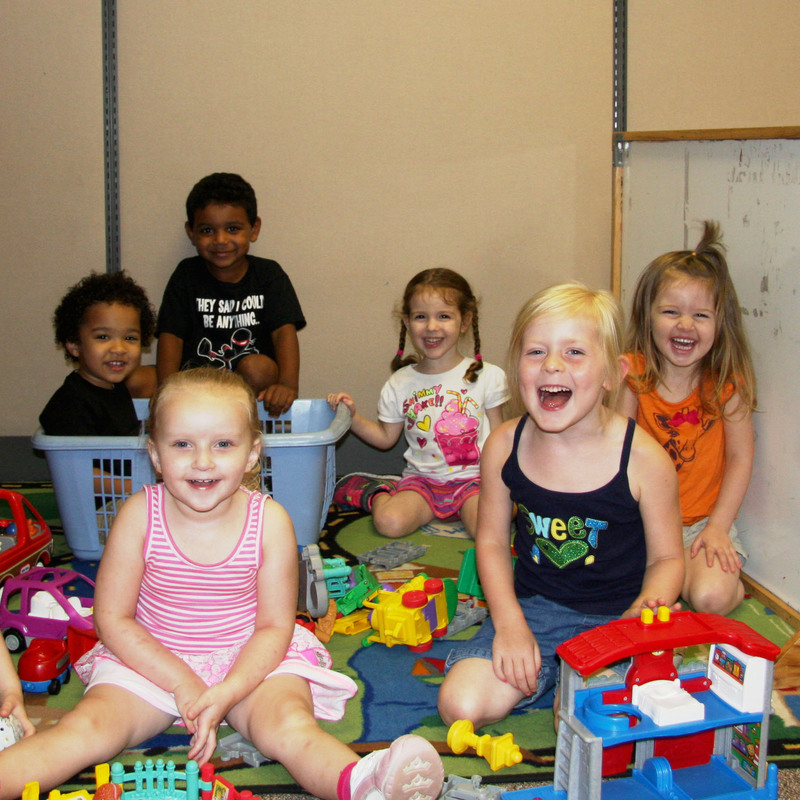 Get a jumpstart on your child’s bright future with Preschool at St. Paul’s Early Learning Center! Register today! 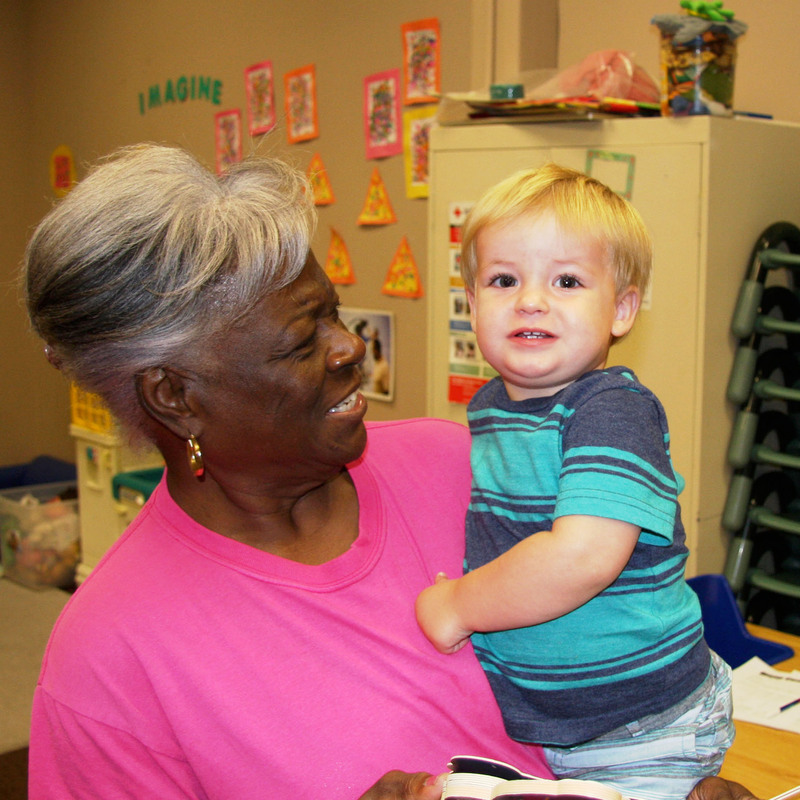 Your Future is Looking Bright – Explore the Possibilities! 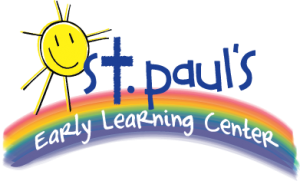 Explore the possibilities – Join our team at St. Paul’s Early Learning Center! 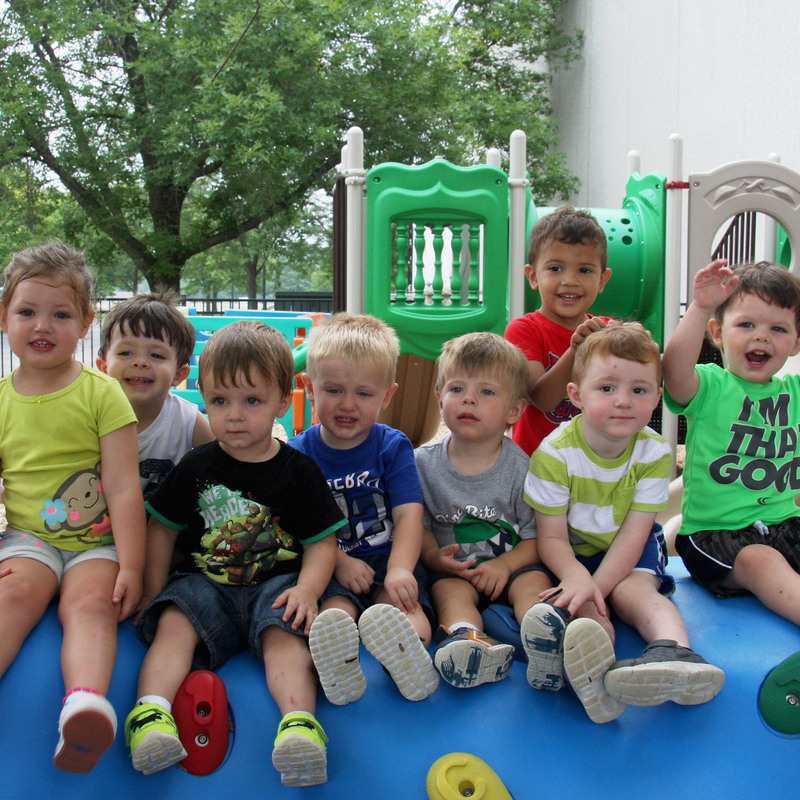 We are seeking serious candidates for our Twos Classroom (Teacher Qualified or Assistant Qualified) and our School-Age Classroom (Teacher Qualified). Take a look!